Can you feel your stress level rising high when you have an interview coming up? Does your stomach go into knots when you have to talk about your achievements? There is a better way to prepare for interviews that taps into the power of your mind, body, and spirit and brings results. ​Imagine how amazing it will feel when you learn how to confidently and more easily share your message of professional value so you can shine in the hot seat. You know a higher force always has your back, but you also want to show up and do your part at the interview with more ease. That's where the Upgrade My Interview™ method with me, Shea Ki, comes in. My holistic approach to interview coaching strengthens the way you show up and share your professional value. Interviews used to make me a nervous wreck. I used to do everything under the sun to avoid having to go to one, even though I am respected in my field, have a Master's degree, and have led many large teams and projects to success. Avoiding the hot seat and staying in my comfort zone cost me income and left me feeling disappointed in myself. I am so grateful that everything changed for the better once I learned how to align my mindset, body language, and energy with my message of professional value. 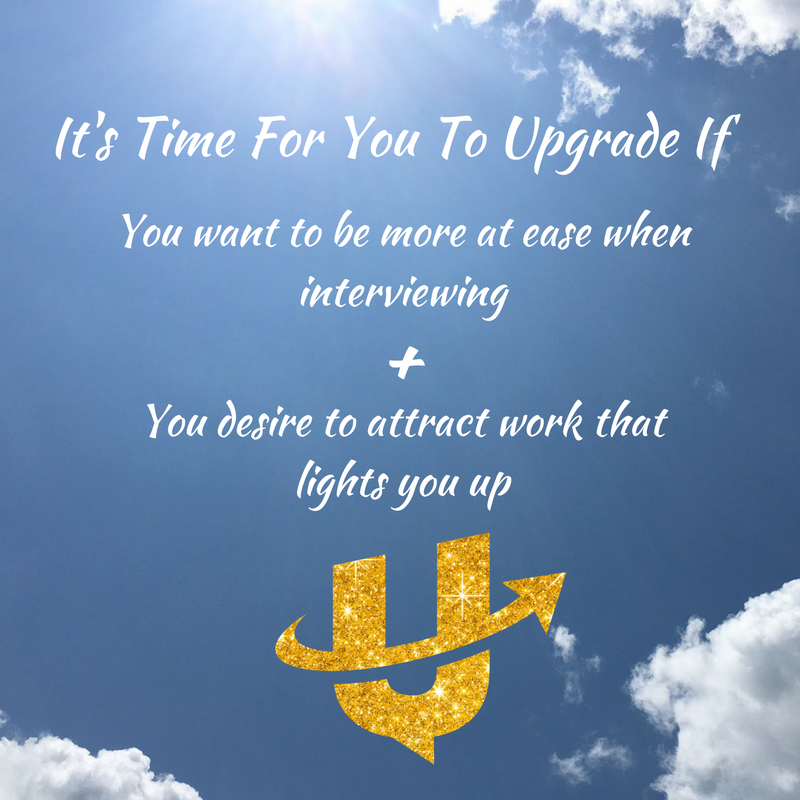 I call my approach the Upgrade My Interview method. Clients seek me out to provide practical interview tips and intuitive career guidance that I offer in my private, online coaching sessions. My style of interview coaching​ is unique and powerful. I combine my years of experience as a hiring manager and the lessons I learned as an employment center supervisor with my extensive knowledge of spiritual practices. This approach helps me tune quickly into what will make an interview candidate stand out from others and what could block their career momentum. Bottomline: I feel so lucky each day to be helping other spiritually aware women shine in the hot seat and attract opportunities they enjoy. I invite you to get to know me better, ask me your questions about interviewing and get a sample of my holistic coaching style. Schedule your no obligation 30 minute sample coaching session with me by clicking the box below. I'll see you online soon!